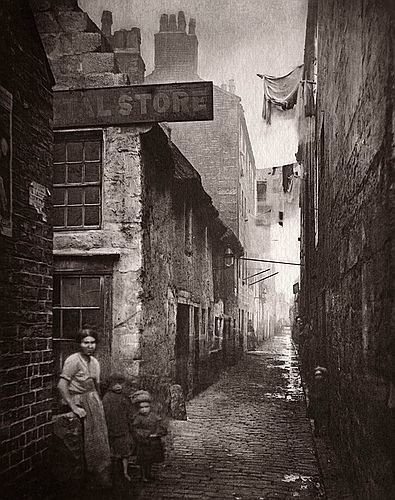 The Old Closes & Streets of Glasgow. Engraved by Annan from photographs taken for the City of Glasgow Improvement Trust. With an introduction by William Young. It was published in 1900 from an edition of 100 by the Glasgow firm of James MacLehose & Sons.